Description: The Hillman Composite Beam (HCB®) is an innovative structural element for use in highway and railroad bridges as well as marine infrastructure. 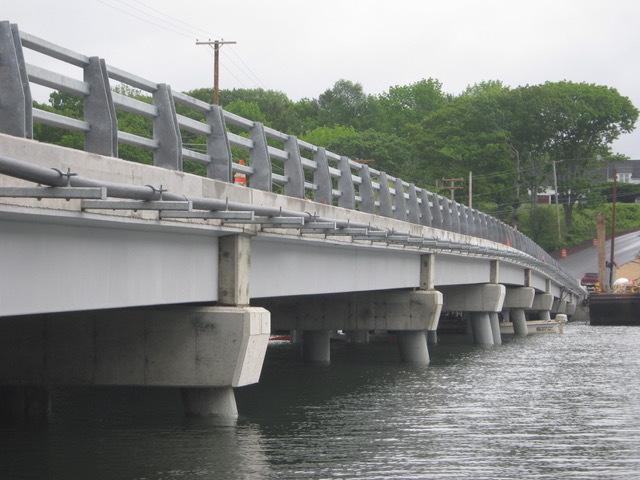 The HCB is essentially a reinforced concrete beam strengthened and protected by a corrosion-resistant and resilient Fiberglass Reinforced Polymer (FRP) shell. 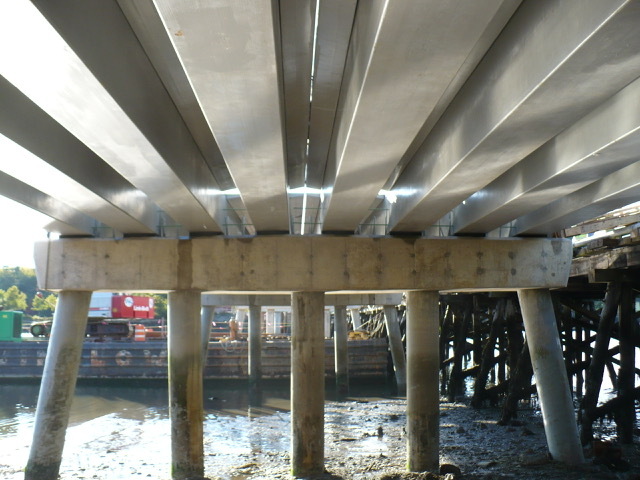 The weight of a typical HCB is significantly lighter than conventional beams resulting in lower costs for shipping and erection, making them highly suitable for ABC. In the case of the Knickerbocker Bridge, the Maine Department of Transportation elected to utilize the HCB due to the difficulty of delivery of concrete beams on the existing, load-rated trestle and to facilitate a bridge with a longer service life due to the corrosive environment. 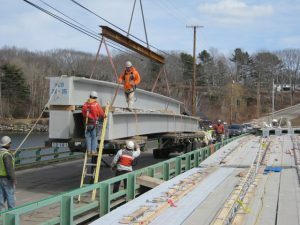 This presentation will outline design, fabrication, and construction of this eight-span bridge, including how placing the wings of the HCB elements adjacent to each other eliminated the need for deck forming. 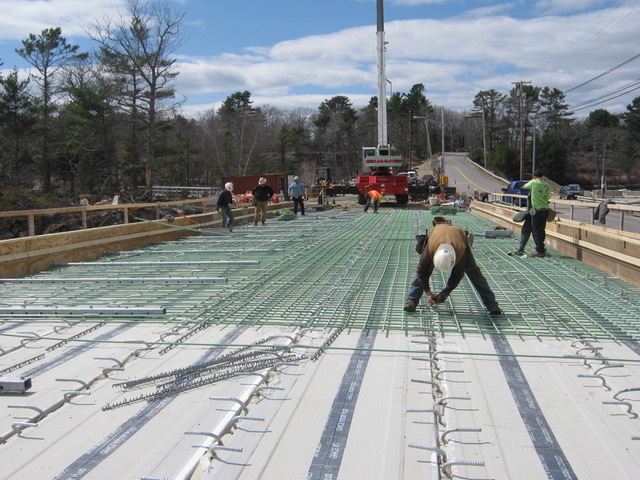 Several other methodologies for using HCB applications for ABC will also be presented, including complete replacement of a Class 1 Railroad structure in an 8-hour construction window.